Fell in love with this ever since I first saw it. 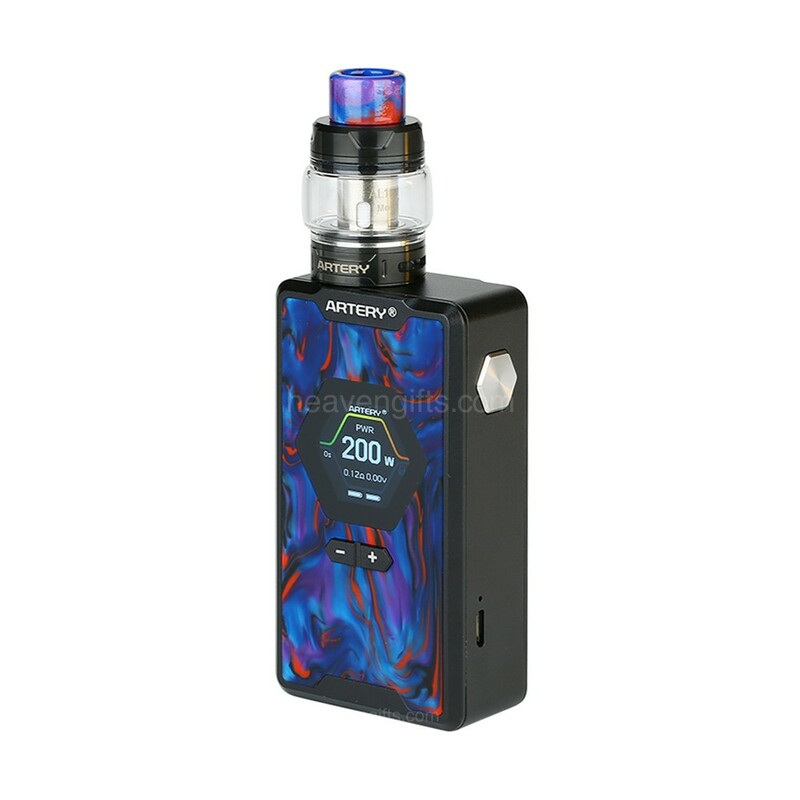 Another Smoant mod that I would also like to add to my collection. 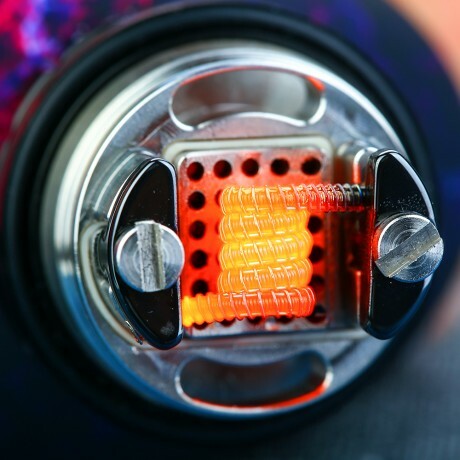 The core by vapefly seems like a very interesting RTA. This seems to be an interesting convertible. This should be a nice durable mod. 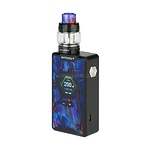 My Prism is over 15,000 puffs and all good. Nice and manly. Gunmetal with red catches my eye nicely. 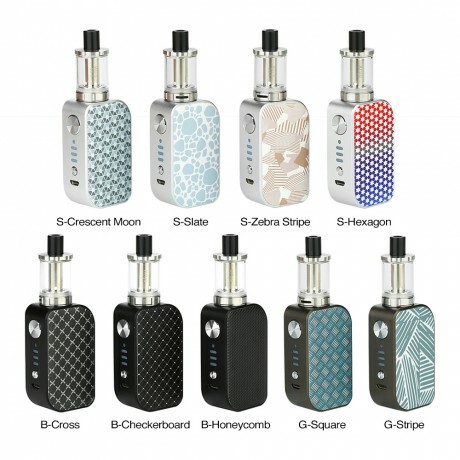 The upgraded solid construction makes it the most durable box MOD in the market.